Thomas Hörber analyses the building process of European integration. 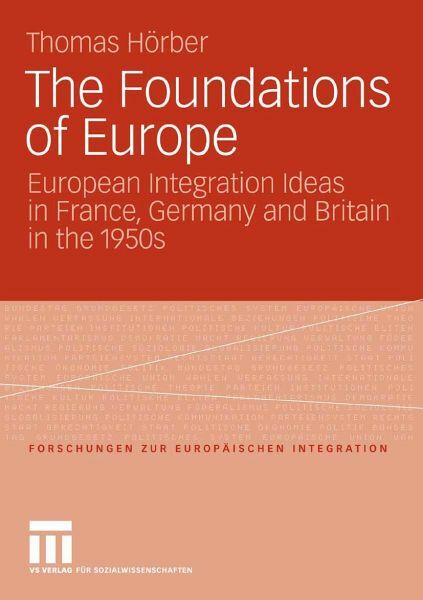 He shows the parliamentary discourses of France, Germany and Britain to be representative of the national position of these states towards the developing concept of 'Europe'. 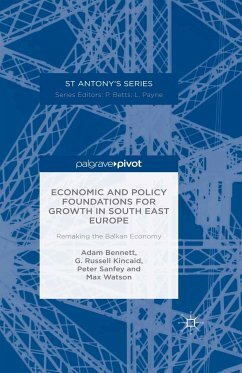 He covers all key events and developments of the time which had an impact on the European integration process and provides an explanation for the convergence of national discourses towards a common Europe. 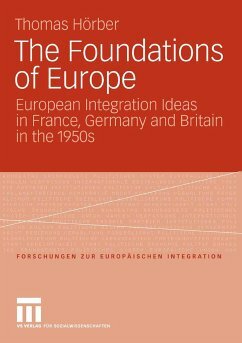 This development was by no means a given and the analysis of parliamentary debates shows for the first time how vigorous the debates were on European integration in the 1950s, and how, despite setbacks (notably the failure of the European Defence Community), the discussion went in favour of integration. Dr. Thomas Hörber is Lecturer in History and Political Science at the University of Victoria, Canada.